to pose for pictures at the Grateful Dead house in Haight-Ashbury. 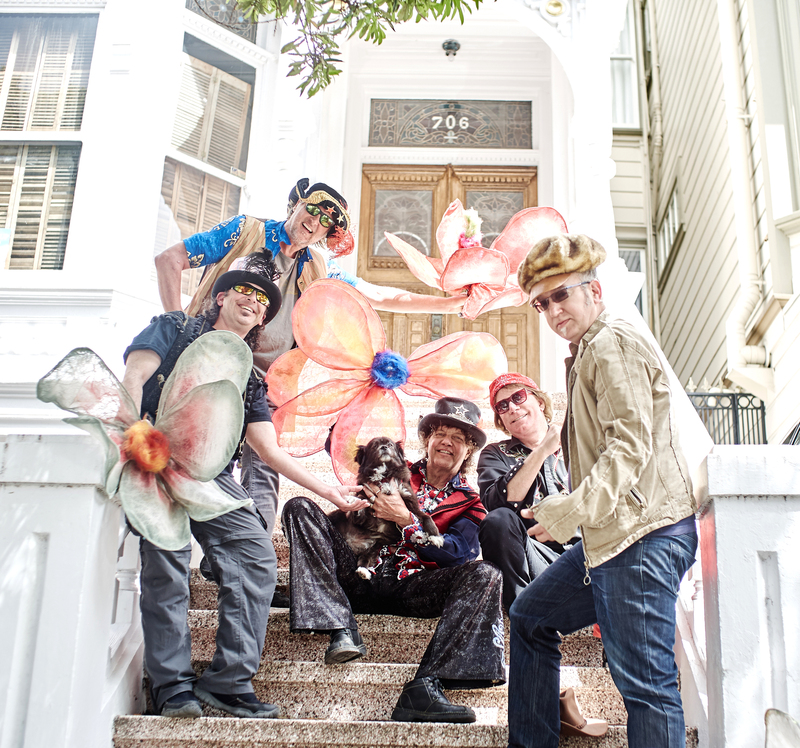 This is the band of visionaries and experiential artists that create the How Weird Street Faire. Back in the Roaring 90s, when herds of artists roamed the streets of San Francisco, an artist collective known as the Consortium of Collective Consciousness was formed. The CCC, as it was called in the last century, went on to create some of the most psychedelic events that San Francisco had ever seen. From that era, a street faire arose. Brad “Santosh” Olsen was the energetic singer of the band, with Michael O’Rourke on bass, Justin Weiner on lead guitar, and the rest of the collective jamming along with their harmonicas. Joegh Bullock then joined on as the drummer, with his art and knowledge and good looks. And then Laird Archer came on as the only member of the band who was also a DJ at the faire, and then taking charge of the punch. 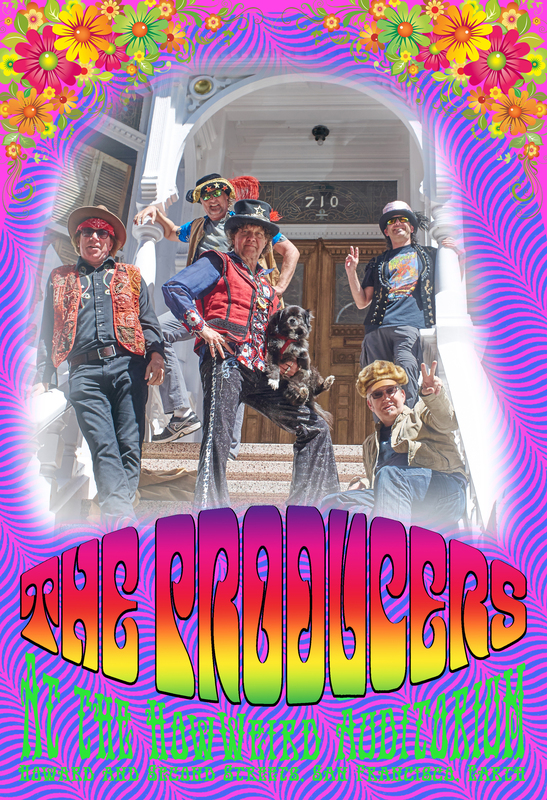 The band relies on its trusted spatial engineer Jonesy Jones to navigate the world, and the many members of the How Weird crew who bring the best to the studio and the streets. The final versions of the songs are finely polished by the artists and DJs and performers who work hard so that you can play and dance. This ragtag team of professional weird went on to release 17 hit albums, with the 18th album coming out on May 7, 2017. There is much excitement for the upcoming album, called “Summer of Weird”, featuring psychedelic songs reminiscent of the days of old.